Shares of Churchill Downs (CHDN) rose a cumulative 4% in the first two trading sessions of the trading week. 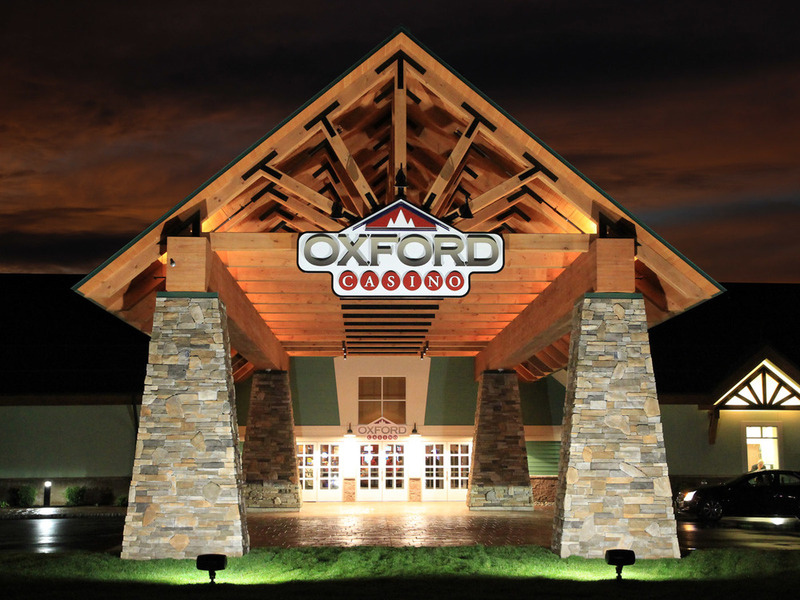 The diversified horse racing, casino and entertainment company, best known from the “Kentucky Derby”, announced the acquisition of Oxford Casino on Friday after the market close. Interestingly enough, Oxford Casino has only opened its operations in June of last year, so limited financial information has been available. The 25,000 square foot gaming floor holds 790 Class III slot machines and 22 table games, as well as a 140-seat restaurant, among others.